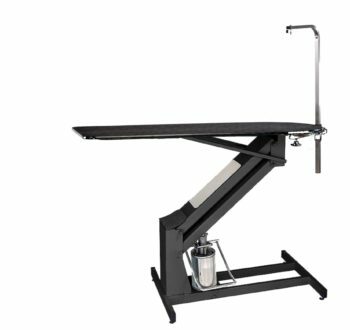 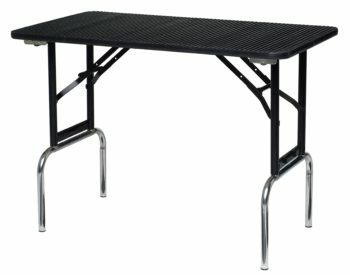 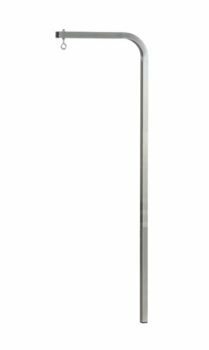 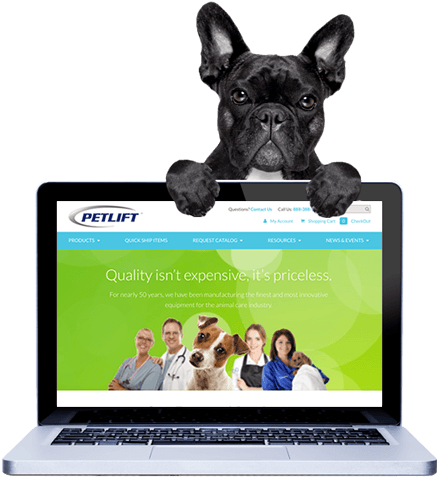 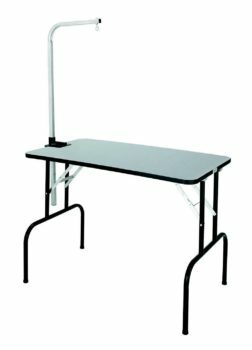 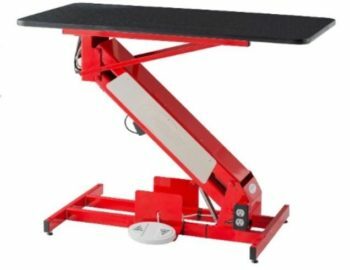 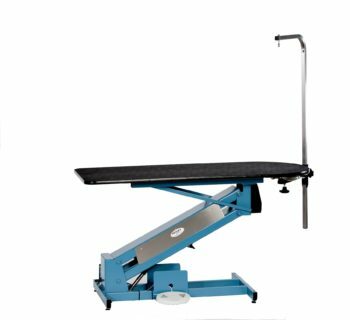 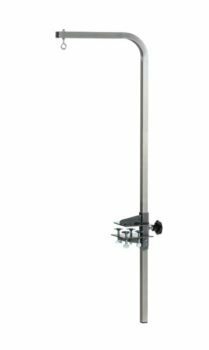 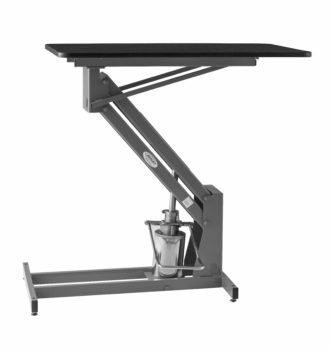 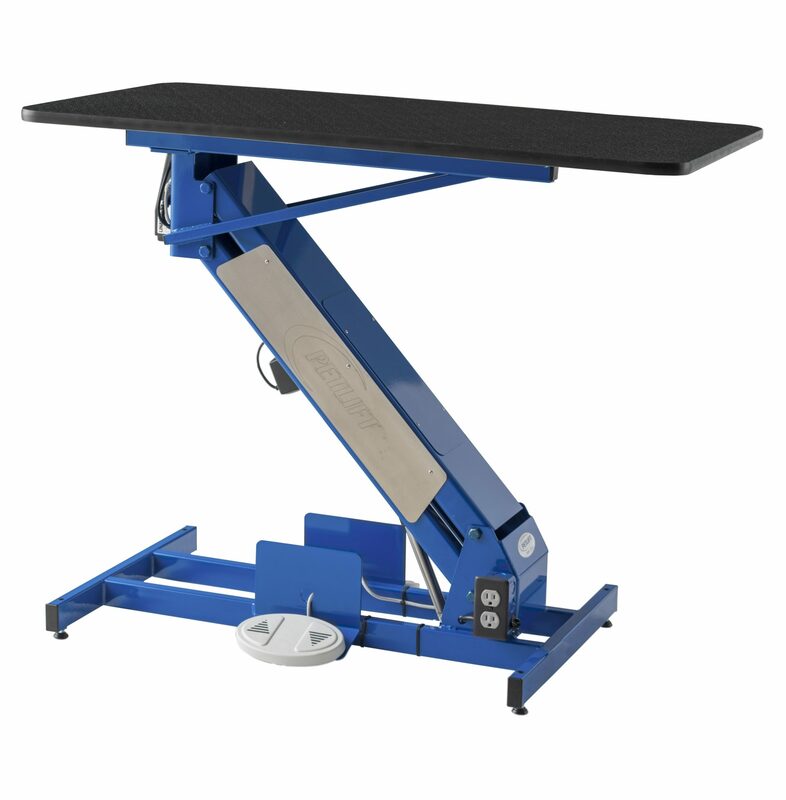 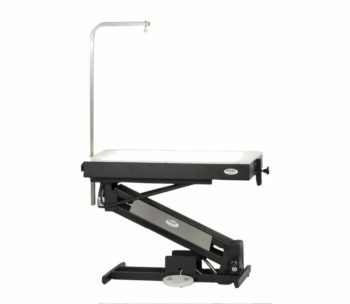 This premium quality electric table combines all the strength durability and features of the MasterLift LowRider with a twist. 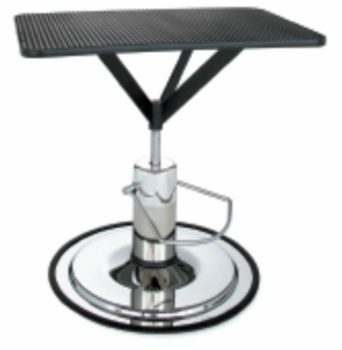 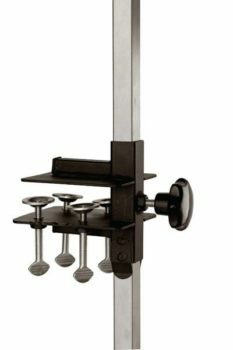 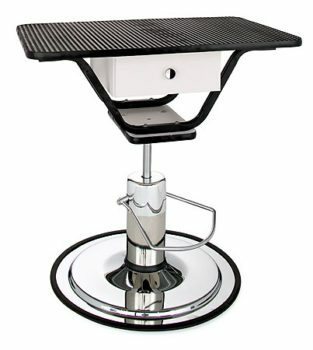 We have added the convenience of a table top that rotates 360 degrees. 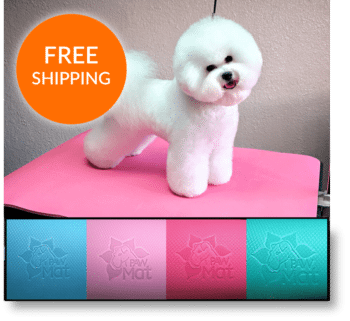 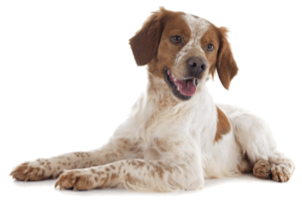 The top locks into 4 quarterly positions allowing the groomer to rotate the animal without having to circle the table. 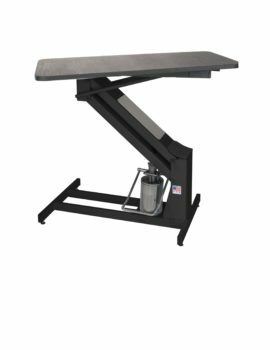 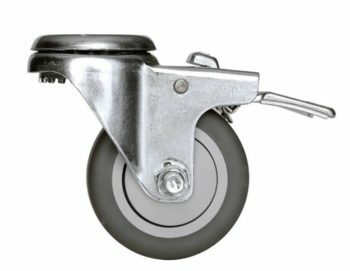 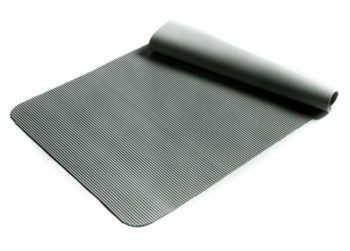 Increased convenience and productivity are just some of the benefits of this versatile design!